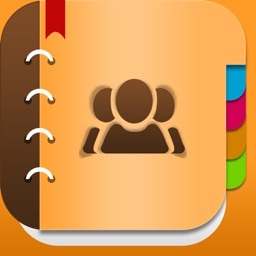 My Contacts Manager is the most convenient contacts manager app for iPhone contacts to organize the iPhone contacts of your address book. 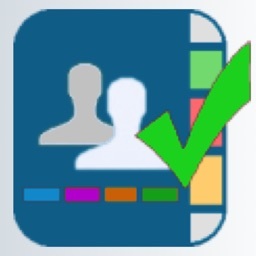 Fast & beautiful, My Contacts Manager helps you to manage iPhone contacts, find duplicate and merge them, multiple contacts delete, manage multiple contacts backup & transfer contacts with dropbox support and restore your personal and professional contacts effectively. 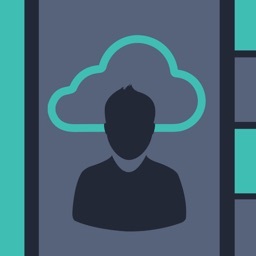 My Contacts Manager is the easiest way to backup and restore your contacts selected or all from your phone without needing a computer or synchronization. 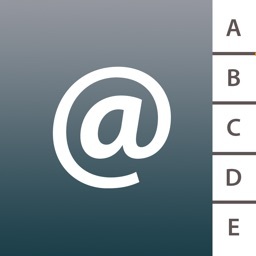 You can backup all your contacts with a single touch and send them to yourself as a .vcf attachment via email. All contacts can then easily be restored any time by simply opening the .vcf file in your mailbox with iOS Mail app or open in My Contact Manager app. • Offline Backup for local backup. No need to sync to any server. Just email the backup file to yourself. 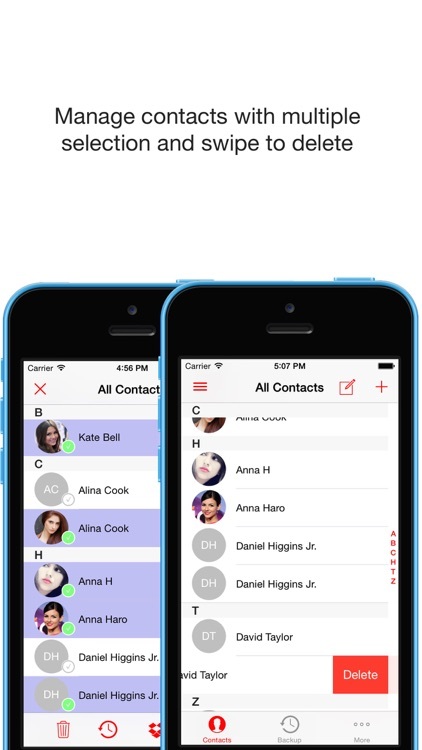 • Multiple contact selection for backup contacts, email contacts, and multiple delete contacts quickly. • Swipe left to delete single contact very fast. 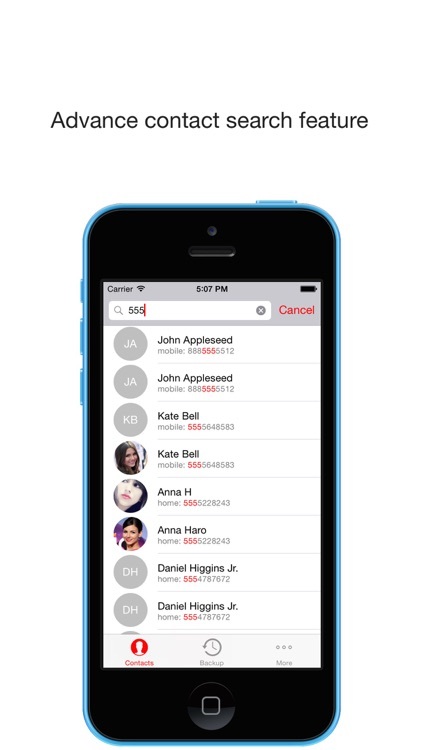 • Powerful search for contacts, Easy to search. 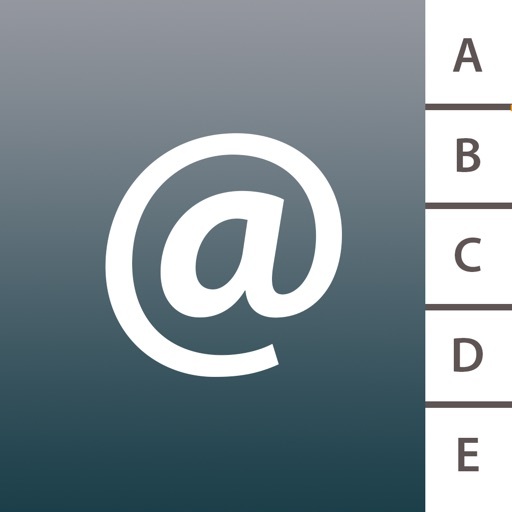 • Search contact by first name, last name, phone number, email address. 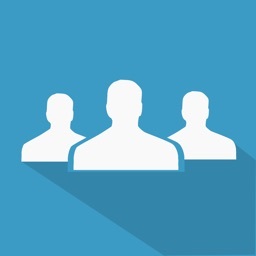 • Find duplicate contacts by name, phone number and email. 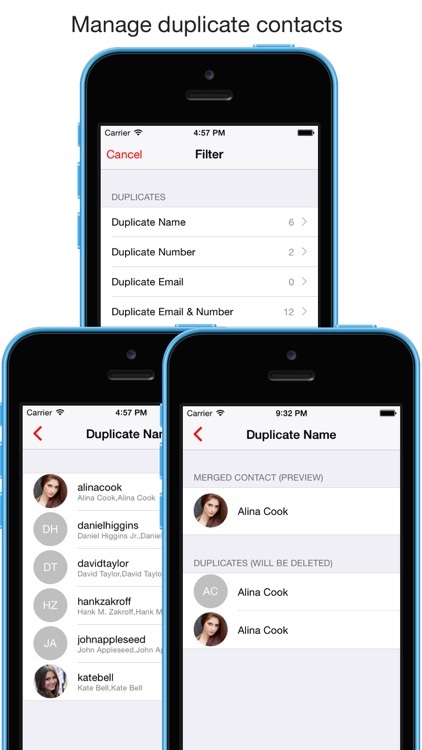 • Merge duplicate contacts by name, phone number and email. 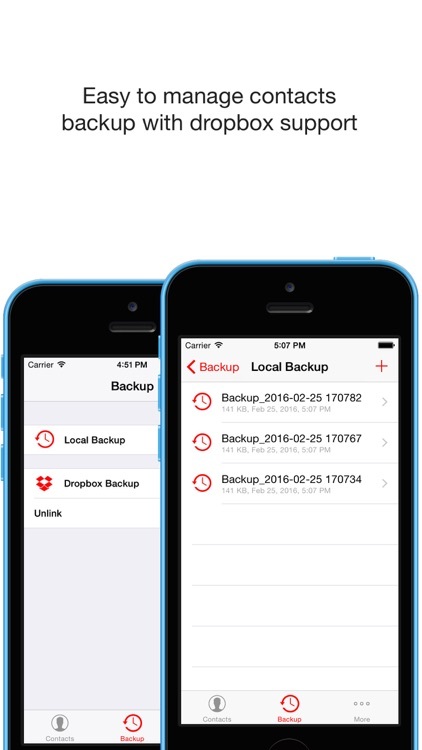 • Dropbox support for backup & transfer your iPhone contacts. • Save your multiple contact backup files in local and dropbox application folder. • Export your whole address book in vcard/vcf format. vcard or vcf is universal contact backup format. which will open in any smart phone devices. • Easy restore. No need to use any app to restore backup file. Just tap on the *.vcf backup file in the iPhone, iPod Touch or iPad Mail client and restore your contacts for FREE. 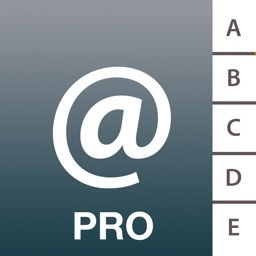 • Easily transfer contacts between iOS devices by share your backup by email, airdrop or upload your backup on dropbox.